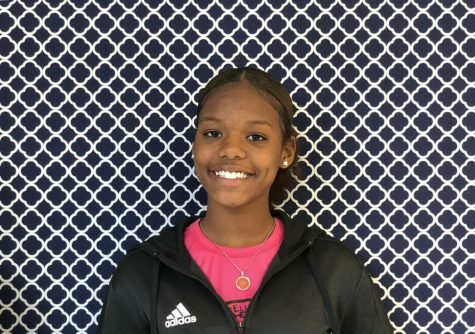 Taijah, who prefers to be called Tai, is in the class of 2019 at Clintondale. Her birthday is December 29, and she is interested in sports and food. The sports she plays are cheer, volleyball, basketball, and track, but she loves all food. Her favorite colors are blue and green.